"...with my mind on my money & my money on my mind..."
Well, things seem to be stabilizing for me, or perhaps it's just a good day. Physical & occupational therapy has ended, and I'm on my own to continue to rehab myself (did a little weeding with the gimpy hand this morning). I turned in my availability at work (sad face) but it was nice to go in & see some people who seemed like they actually missed me (smile). Two of my least favorite employees (immature boys, like, ages 19 & 21) have flown the coop, so no more lame conversations, teasing, and racist jokes -- woohoo! There's just that certain demographic I have nothing in common with, the local "country-boy-let's-hit-ourselves-over-the-head-with-beer-bottles-and-run-over-our-ex-girlfriend's-stuff-in-our-trucks-(interchangeable with "shooting-up-said-stuff-with-guns-or-rifles") segment. 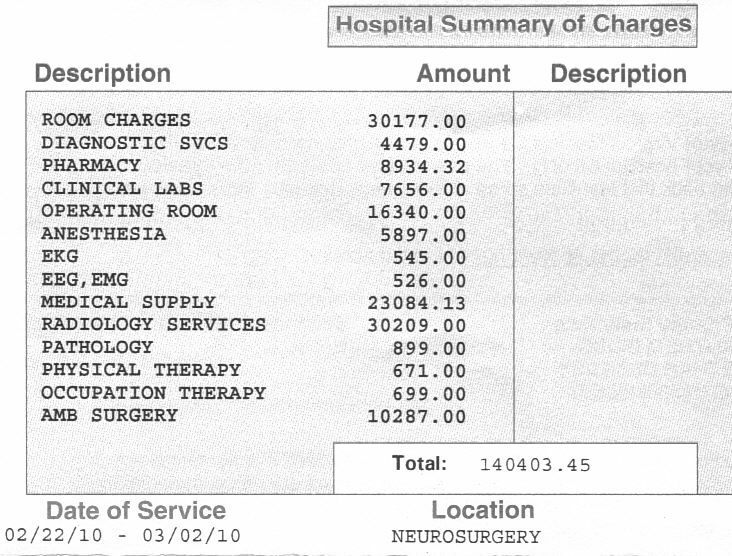 I met with my neurologist, Dr. Wallace, yesterday, & he thought things were great. In about two weeks, no more Dilantin (yay! ), but I'll keep the Keppra & Coumadin up for several more months. I got the "okay" to drive. I quit the Lisinopril on my own & my month-long cough disappeared in a few days (bad side effect). I'll have to monitor my blood pressure through check-ups or get something new to take. Still working on school assignments, taking my public speaking class, wondering what to do with the kids this summer being so broke...we didn't qualify for any financial assistance with the remainder of what we owe for the deductible or out-of-pocket. Not a huge surprise but -- how can the state look at our gross income & "assets" (being an 11-year-old Subaru & Ethan's 401K, which we cannot touch) and not even count living expenses? I mean, really. We are certainly not living in poverty, believe me, but we could technically have some problems on the horizon. When I start work, that will help, but we're two months behind on about everything. At least we have great insurance! So is there anything different about me? In the head? 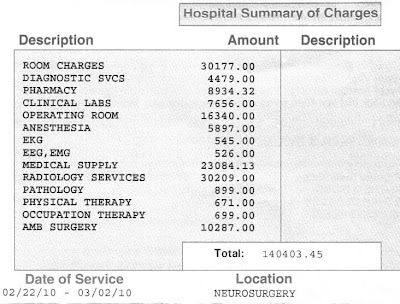 Actually, there are a few things which may or may not be related to the neurosurgery. I really really really want to be somewhere other than Lynchburg. I'm desperate. Oh well. My imagination seems to have expanded, before I was very happy being settled and safe on our little piece of rented land here. Too anxious/apprehensive to leave is more of the truth. Also, after this Diego Rivera paper I did for Humanities (did you know he inspired the WPA public murals & Federal Art Programs of FDR's 2nd New Deal?! For real! I had no idea!) I'm ready to visit his murals in Detroit or Mexico City. Who's with me? I dream of getting some sort of internship in Europe & living overseas for a bit with the family. Like I said above I couldn't ever imagine going to Europe -- too scared to fly. But I just want to go somewhere. This city is a stick in the mud. Like I posted earlier, my motion sickness is better. And headaches. Somehow I can drink liquor again. I could not stand the stuff after college. Just about every kind. I had not even had a drop of (my most favorite) gin since this one evening in the fall of 1989. Since my mom reads this I won't go into details, hysterical and unfortunate as they may be. All of a sudden this weekend I had a (very weak, lots of limes) gin & tonic with Ethan & his Uncle Rennie. It was good. I can't really drink because of my medications so I just sipped very slowly. Mmm, gin, "it had been so long". This is quite a strange thing...I mean, why would this happen -- being able to drink this stuff again all of a sudden? Anyway, enough pontificating for now. Got another appointment.